Join us this week for a French wine dinner at Melody Bistro! 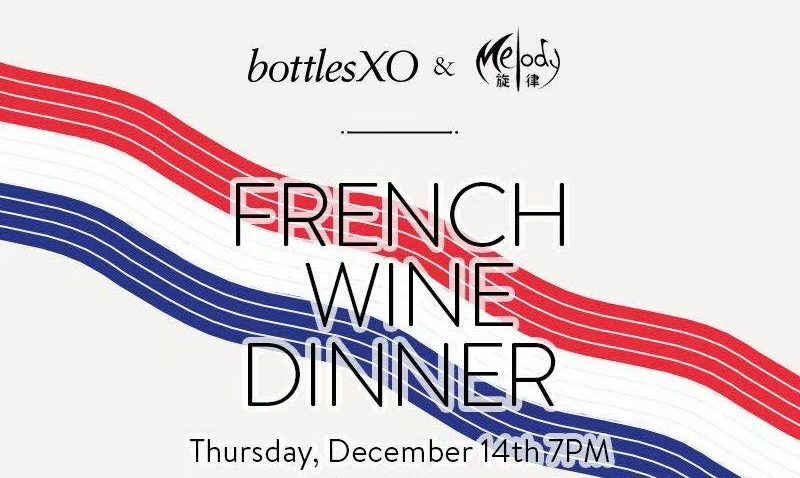 We’ll be at Melody Bistro on Thursday, 14 December to pair our wines with a full menu of delicious French cuisine! It’s all French, all night with a full four course meal prepared by a French chef and paired with some of our favourite French reds and whites for just RMB 300. Read on to check out the full menu. Get these wines delivered to wherever are you are in Suzhou. 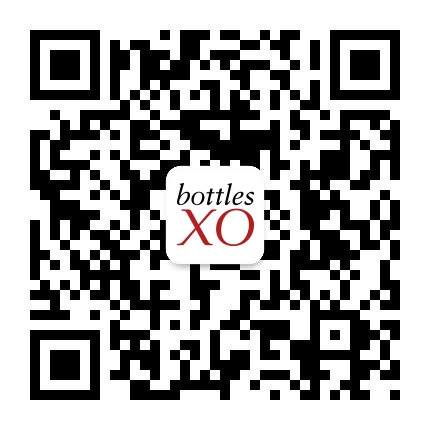 Download the BottlesXO delivery app here.